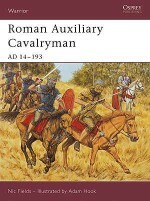 Between AD 69 and 161 the composition of the Roman legions was transformed. 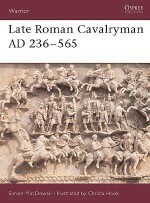 Italians were almost entirely replaced by provincial recruits, men for whom Latin was at best a second language, and yet the ‘Roman-ness' of these Germans, Pannonians, Spaniards, Africans and Syrians, fostered in isolated fortresses on the frontiers, was incredibly strong. They were highly competitive, jealous of their honour, and driven by the need to maintain and enhance their reputations for virtus, that is manly courage and excellence. 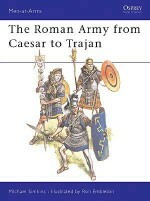 The warfare of the period, from the huge legion versus legion confrontations in the Civil War of AD 69, through the campaigns of conquest in Germany, Dacia and Britain, to the defence of the frontiers of Africa and Cappadocia and the savage quelling of internal revolts, gave ample opportunity for virtus-enhancing activity. 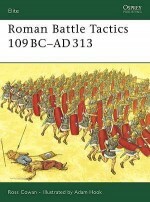 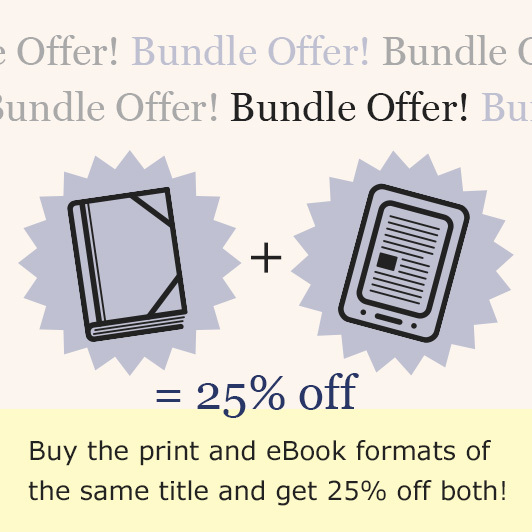 The classic battle formation that had baffled Pyrrhus and conquered Hannibal was revived. 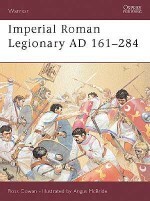 Heroic centurions continued to lead from the front, and common legionaries vied with them in displays of valour. 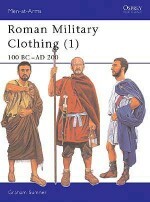 The legions of the era may have been provincial but they were definitely Roman in organisation and ethos. 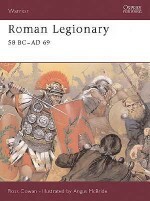 Ross Cowan went to the University of Glasgow with the intention of studying Medieval history but was waylaid by Classics, and eventually emerged with a Ph.D. for research on the Praetorian Guard and Second Parthian Legion. 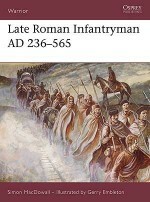 Now a freelance writer and historian, Dr Cowan has published on all aspects of warfare in the Roman World.Seán Ó'Brógáin lives and works in Donegal, Ireland. He has a BA (Hons) in scientific and natural history illustration from Blackpool and Fylde College (Lancaster University).